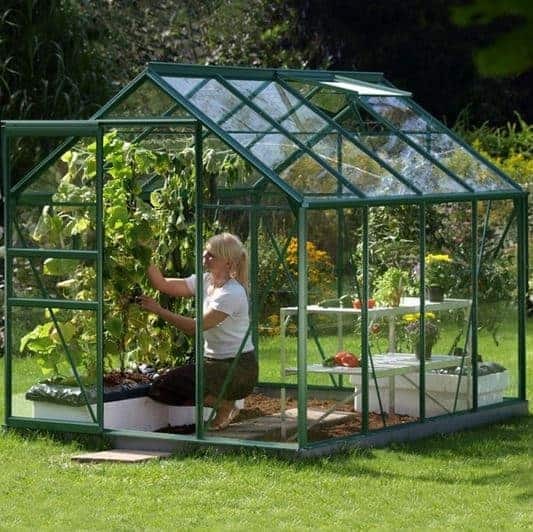 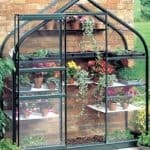 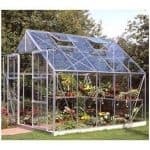 This 8 x 6 greenhouse looks amazing, and will really lift your garden. 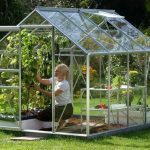 Beneath the good looks is a greenhouse that also has tremendous potential as regards growing and cultivating plants, and this makes it one of the best options available today. 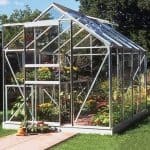 One of the key features is the extra bracing that comes as standard with the unit. 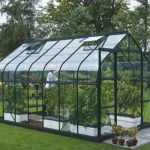 This builds in a massive amount of resilience to the structure, and ensures that you have a building that will last. 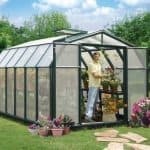 You also have the option of having an extra roof vent, so you can add even more ventilation to the structure, benefitting your plants enormously.